Today’s tattoo post is special because today we get to see a collection of different genres and techniques under one big group of a subject. Animal tattoos, by estimate, comprise 4 of the 10 samples a tattoo artists have in his arsenal. That is how dominating the animal inspiration is like to the tattoo world. Two of the top reasons for this are the wide variability of subjects and the connection it gains from the owner and the viewing public. Animal ideas for tattoo may be rooted from the filial association of such animal to the tattoo enthusiast like their own pets. Some other people get animal inks because of the traits it represents for example for a lion who is king-like and prideful or a tiger for cunning and vicious. 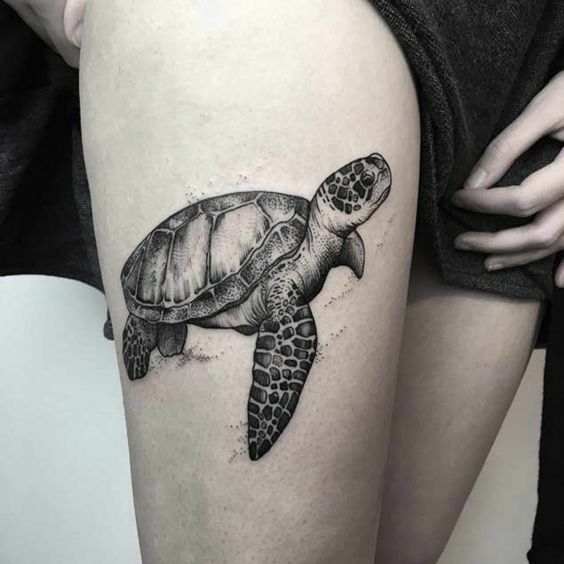 There are also animal tats that represent human dreams and sought-after abilities like flying, swimming at impossible depths, walking on walls, and night vision. Without further ado, I present to you a menagerie of animals inked best inked into human skins. Enjoy the showcase and may it spark a whole new understanding to you guys both about tattoo and animal conservation.